Special member offer: no enrollment fee! Experience Mexico for 15% less! 2010 courses at 2009 prices! 12-weeks of Spanish for 1.536 Euros! Special Offer: Learn Spanish and the Tango in Argentina! Emma Ferrer participates in don Quijote's Spanish programs! Spanish in Madrid for 15% less! 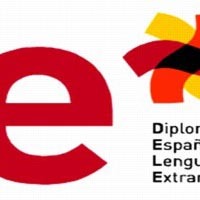 Spanish in Barcelona for 20% less! 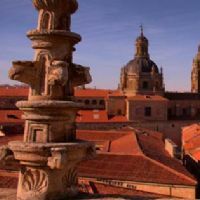 Salamanca Offer: Accomodation and Spanish Course for 399 euros a week! Videos of don Quijote's Summer Camps! Special 20th Anniversary Offer: 15% OFF on any Spanish Course! Health Warning for H1N1 Flu in Mexico - removed! 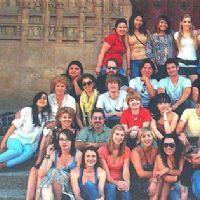 USA colleges return to Salamanca in 2009 for the 12th consecutive year! Spanish in Granada - one week free! Save on your Summer Camp experience with no enrollmente fee! Cultural Agenda ¿Qué pasa en...? Last Minute Offer: 2009 Dakar Rally…for US$999! Special Birthday Offer: Study in Dominican Republic in 2009 and only pay 1994 prices! don Quijote offering 30 Scholarships to Study Spanish in Spain or Mexico! Our 2009 Spanish course prices are now available! A don Quijote student wins Instituto Cervantes' Spanish short story contest! Grand opening of our new Barcelona school! Save on your next course in Mexico! Special Offer: Study Spanish in Mexico! 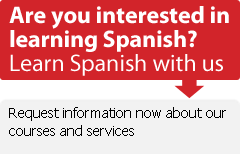 Jumpstart your in-country learning – with 4 months free access to our online Spanish course! Spanish class special offer: Book now for next year at this year’s prices. Want to study and work in Spain?? Advantages for returning students and their friends. © 1996 - 2019 don Quijote S.L. All rights reserved.